Running a modded Minecraft server with well over 100 mods, our server is always populated with fun and fair people. Come join us for some Sandbox open building on our high performance server! Hello folks, Were back again with a brand new pack. We recently stepped back into the world of 1.10.2 packs and boy do we have a power house for you. 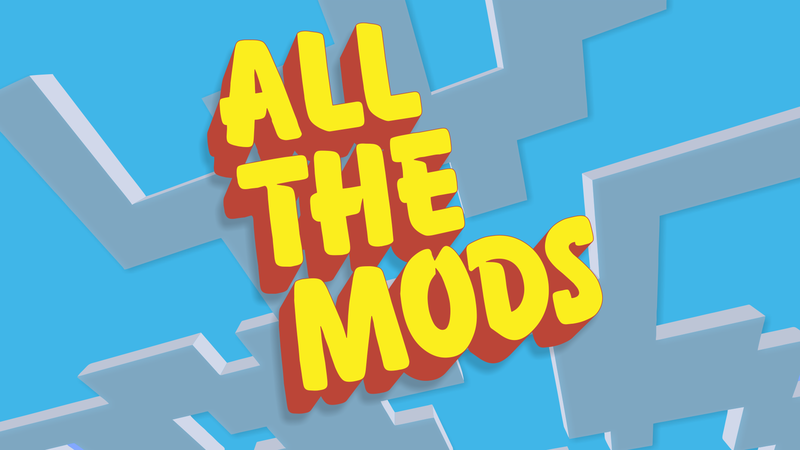 The pack we have picked is called All The Mods and is one of the biggest packs I have seen in a long time. This pack does not actually have all the mods in it, but has more than enough to keep everyone happy. Minecraft has stepped up its game and not only brought you all the mods you know and love, but also brings some never seen before. In a way his pack is a stepping stone on what is to come and should make you happy when you see what they have put together for you. 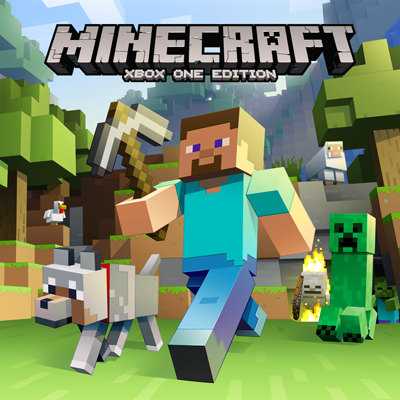 If you wanna see what the future of Minecraft holds, then stop on by and give it a look for yourself. We have currently updated to version 3.01 and have a very unique spawn built by one of our very own players. We hope to see you soon and am sure you will find many new things to try out. Changes to the Sky Factory 3 pack! Creativity and Status on the Minecraft Front! New Fixes in Minecraft Today. New Pack! New Mods! New Fun! Lots of Server changes for MineCraft!